In Lieu of Flowers: Memorial Sloan Kettering Cancer Center. 136 Mountainview Blvd, Basking Ridge, NJ 07920. Diane L. (nee-Jost) Lewis passed away on Saturday, May 26, 2018 in Compassionate Care Hospice at St. Clare’s Hospital in Dover. She was 63 years old. Diane was born and raised in Jersey City before moving to Parsippany in 1968. She graduated from Parsippany Hills High School in 1972 and after that she received her R.N. Diane worked as Operating Room Nurse for R.W.J. Barnabas Health Care in Livingston 45 years before retiring in 2017. She was involved in Health Care in the Philippines Ministries. Diane was a member of the Association of periOperative Registered Nurses. She was predeceased by her father, Erich C. Jost, who passed away on May 16, 2003. Survivors include her husband, Crawford B.; her sons: Ryan M. and Sean C.; her mother, Barbara E. (nee- Weihe); her brother, Erich W. & his wife, Terri; her sister Christine E.; and her niece and nephew: Erick K. & his wife, Juliana and Alexis M.
Relative and friends are invited to attend her Funeral Service at 11:30am on Thursday, May 31, 2018 at the Par-Troy Funeral Home. 95 Parsippany Road, Parsippany. Cremation: Private. Her visiting hours will be on Wednesday from 4:00 – 8:00 pm at the Funeral Home. 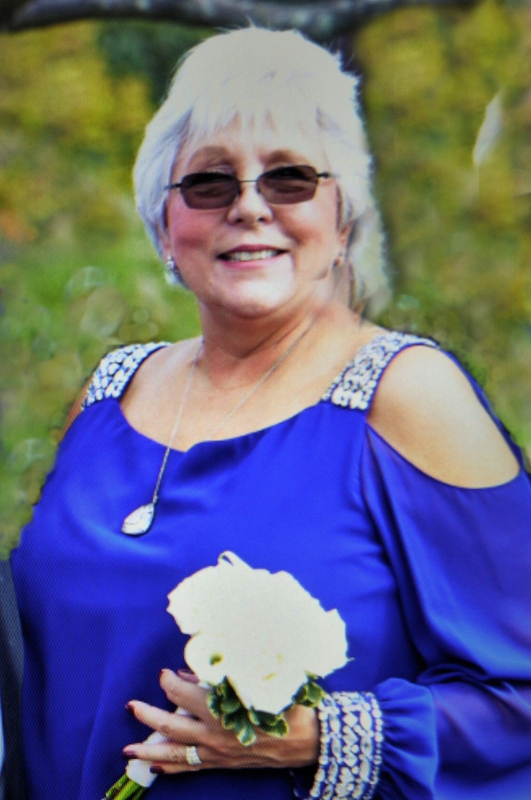 In lieu of flowers please make donations in memory of Diane to, Memorial Sloan Kettering Cancer Center. 136 Mountainview Blvd, Basking Ridge, NJ 07920.